Below are tables listing various essay contests and other non-fiction writing competitions, prizes and awards. Some are academic, some offer scholarships and others are just for fun. 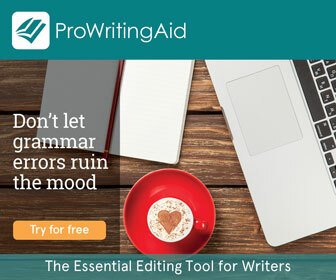 Some of the contests and scholarships that used to be listed on this page were run by essay writing service providers. The more I found out about these types of business, the more I felt that they're not ethical. Essentially, they allow students to cheat, by paying someone else to write their essay/thesis for them. While some of them do offer large cash prizes, so can be of benefit to writers, I wasn't comforable promoting these brands or being associated with them. Due to my reservations about this business niche, essay writing service providers that offer a non-fiction writing opportunity were removed from the lists in my 2019 January update. 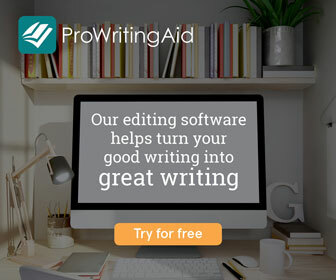 You will find them in the history section of the page, with a note that says, 'Essay writing service provider – unethical, so removed from lists'. In 2017 I started to receive a lot of requests for listings by affiliate websites that have little or nothing to do with writing. They often offer scholarships with decent cash prizes, but were run by websites that promoted vacuum cleaners, or baby products etc. My audience are writers, so I want to keep this page on topic and relevant to them. Therefore I am no longer accepting listing requests from websites that are not about writing. I've also moved any listings I did have for off-topic websites into the History of Closed Contests list, with a note saying, 'REMOVED because website has nothing to do with writing'. Do you run an essay competition or non-fiction writing contest? Do you want it featured at the top of this page? If so, get in touch. This table lists non-fiction competitions that are run regularly; weekly, monthly, bi-monthly, quarterly, bi-annually etc. 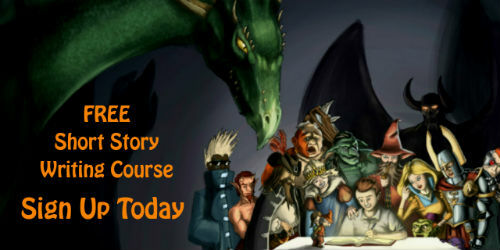 This table contains details of renowned contests, often offering large amounts of prize money. Any prize awarded in excess of £1,000 ($, € or other currency) is listed here. This table lists contests that are run on a yearly basis. This table lists details of one-off essay and non-fiction competitions. Here you will find details of other online resources that provide lists of non-fiction and essay competitions. For reference, a record of non-fiction writing contests that have closed. I am semi retired and thinking about taking up writing. I am in the process of putting together my biographical memoirs about a woman growing up during the 20th century in America. I have had a fairly interesting life being born in Southern California just after World War II and wondered if you could direct me to whomever might be interested in reviewing it. Cathy, you could try some memoir writing competitions. I know Fish Publishing and Writers Digest accept memoir entries and are well renowned. You could also try the Creative Nonfiction website as they accept all sorts of nonfiction submissions. If you want to do some research, the Writers' & Artists' yearbook is a good place to start. 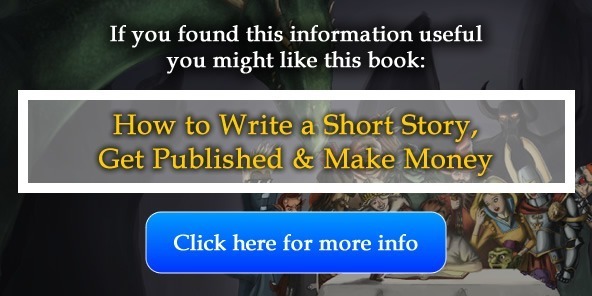 It's UK based, but contains all sorts of details about different publishers that might be appropriate for you. Hi Christopher, this question is purely out of curiosity and not at all an attempt at criticism, but when you post potential writing competitions on your website, have any of them turned out to be fraudulent? 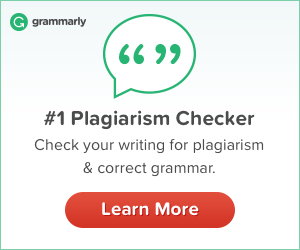 I've heard people running into problems with the Essays Capital essay competition and was wondering if you had any more information on the legitimacy of the company and the contest. Hi Justin. No, I haven't heard of any problems regarding the Essays Capital competition. The only website I've ever encountered that kind of problem with was called Chapter One Promotions. A couple of my users highlighted issues and with a bit of research (and personal experience, unfortunately - I had a short story due to be published by them at the time; needless to say, it never happened) I found that there were lots of complaints about the contest and made that clear on my site, linking to other resources that highlighted the problems. So, if you have any information on issues with this particular competition, please let me know so I can research it. And if there are any relevant links you can send, that would be much appreciated. Hello Chris. Well it's mostly from what I've seen from their facebook page. They announced a very truncated time - roughly 6 days - until winners would be notified of their status, however, there hasn't even been any emails of declination. My nephew who entered the competition told me there were no confirmation emails; no social media status updates and basically no aid from their 24/7 help desk. Looking at your description of their competition, it seems like they've done this more than once (since you wrote they hold it biannually in their description). I'd love to know more about it if you find more information about their legitimacy. Hi Justin. Great stuff, thanks for letting me know. I’ve had a search about and can’t find any other feedback about them, but their Twitter hasn’t been updated for months either. It looks like there might be issue, so I’ll change the listing on my site to reflect this and link to their Facebook profile as an example. That might spur them to get in touch. Hi Christopher. Thanks for the links which provide us with information regarding Essay writing contests. Back in August I participated in the EssayPro writing contest. Later they extended the date for the submissions to their essay writing contest. It's now December 2016. I've also participated in EssayHelp's writing contest which happens to also be a project linked with EssayPro writing services. Now it's been a month, I'd like to know about some Twitter handle for EssayPro so that I can know about the results of the contest, but I'm not able to get in touch with any of customer service representatives there. It's making me a bit confused and I would very much appreciate it if you could help me in solving this matter. If the chat option is available on their site, why don't they respond to my queries? Sorry to hear about your experiences with EssayPro. And thank you for letting me know about it. I recently liaised with Kurtis (in November), who runs it. So I assume the contest is still active. I’ve emailed him for you and asked him what is going on. I’ll let you know if I hear back from him. Many thanks for your response. I'll be glad if you'll let me know when you hear back. I’ve heard back from Kurtis. Please see his message below. He said you can feel free to contact him. I hope that’s helpful. Please let me know if you need any more help. The contest is actually extended, that's absolutely right. We are going to announce names of the winners after the contest is over. We decided simply to update the page with the contest details rather than get in touch with the participants because there were not many. EssayHelp is another organization and I can't help with that. But I will be happy to help this person with the EssayPro contest and to answer all the questions she/he has. Let me know if there is anything else you'd like to clarify. Thanks Christopher, I've just heard from Kurtis and have found answers to most of my queries. Hi - was looking through your list of essay prizes, and didn't see one on there which you might want to add: The Bodley Head/Financial Times Essay Prize. Thanks for this, John – much appreciated. I’ve added the competition to the listings. Hi Chris. Thanks for your effort in compiling this page of essay writing competitions. Last year, I was declared winner in the edubirdie writing competition listed on your page. I also received an appreciation certificate from lifesaver essay contest, but still have some doubts about writing essays for these essay service providers. You have mentioned that some of the contests on the page are run by essay service providers, but don't you think that most of them are run by theses types of services? I'm confused, if I write for some contests run by these services, what are they going to do with my essay later on? This is putting me off participating in these types of competition. I haven't found any other site with this much information and love to write essays, but the thing which is confusing me is the fact that writing competitions listed on your site under the heading of regular and prestigious competitions are all run by essay service providers. Is it fine to write for them? Hi Madeeha. No problem. And congratulations on winning the edubirdie competition – that’s great news. A lot of the contests I list are run by essay writing services. I guess it makes sense for them to run these types of competitions as they are relevant to their websites and help with marketing their brands. Most of the competitions listed publish winning essays on their websites. That’s good for a writer’s portfolio. And cash prizes are always beneficial :-) Beyond that, I haven’t seen any other statements about what the competition administrators might do with an essay you submit. As you own the copyright, they couldn’t do anything without your permission anyway. I don’t think there is any harm in submitting to these competitions. I just question the ethics of an industry that offers a service that writes essays for students – to me, it seems like offering a way of cheating. Still, the contests are separate from that and can help a writer develop and add credits to their CV. I guess it’s your call, but personally I don’t see a problem with submitting to contests run by these businesses. If you’re worried about it, I’d simply submit to contests that are not run by these types of business. 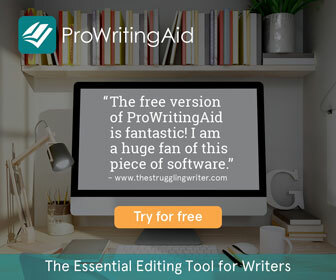 There are other sites outside of the essay writing service industry listed on my site. Maybe try some of those? I hope that answers your question, but please let me know if you require any further information. Hi Christopher. I want to write a novel about a girl's life - inspirational, loving, entertaining mood swings, family, schooling and her entire life in different situations. I want to publish it but I don't know whom to trust my novel story with. You could try Inkitt. They offer a trustworthy platform. It's free to use. I deal with them regularly and they seem like good people.